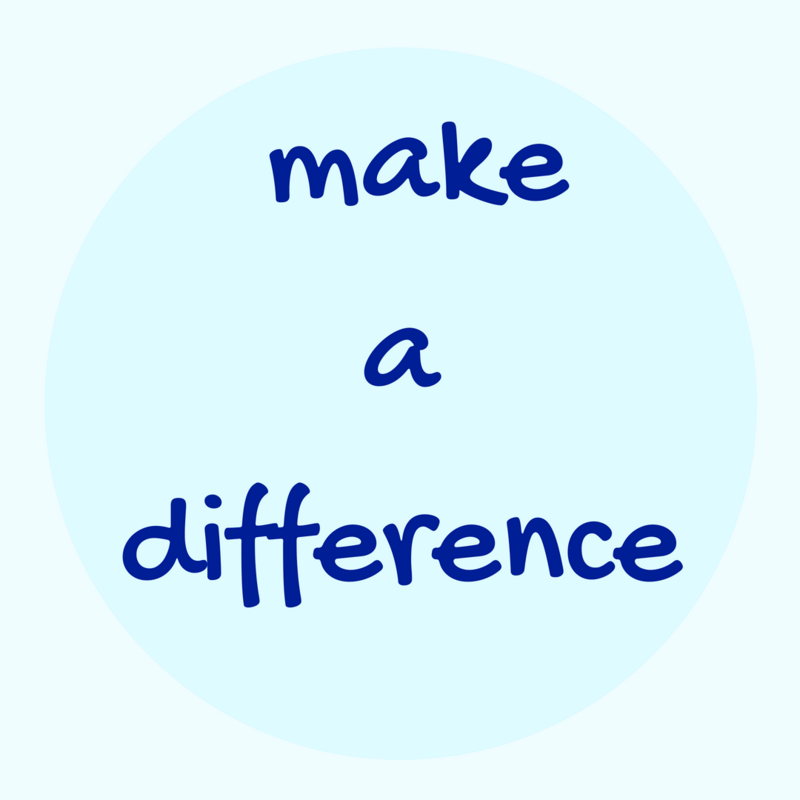 Amazon Bestseller Just Give Me Meaningful Work; Escape Your Exhausting Job and Start Making a Difference arrives in bookstores December 4, 2018! Ever open the fridge door four times in the span of 20 minutes, hoping something new would be there? I used to do that with job listings. I’d just finished graduate school, and I wanted work that matched who I was and what I was capable of, even though I couldn’t really articulate either of those things. It seemed impossible to find. I just wanted to be happy, and be me. You may want this too. You may notice you’ve changed, or outgrown your current job. You may feel more exhausted than you need to by work, and dream of deeper fulfillment. If so, there’s loads of good in store for you. The road ahead is not nearly as hard as your mind probably makes it out to be. You really can become clear about what you want, and then realize- aha!- it’s not out of the cards! Then, you can set about the adventure of getting it. 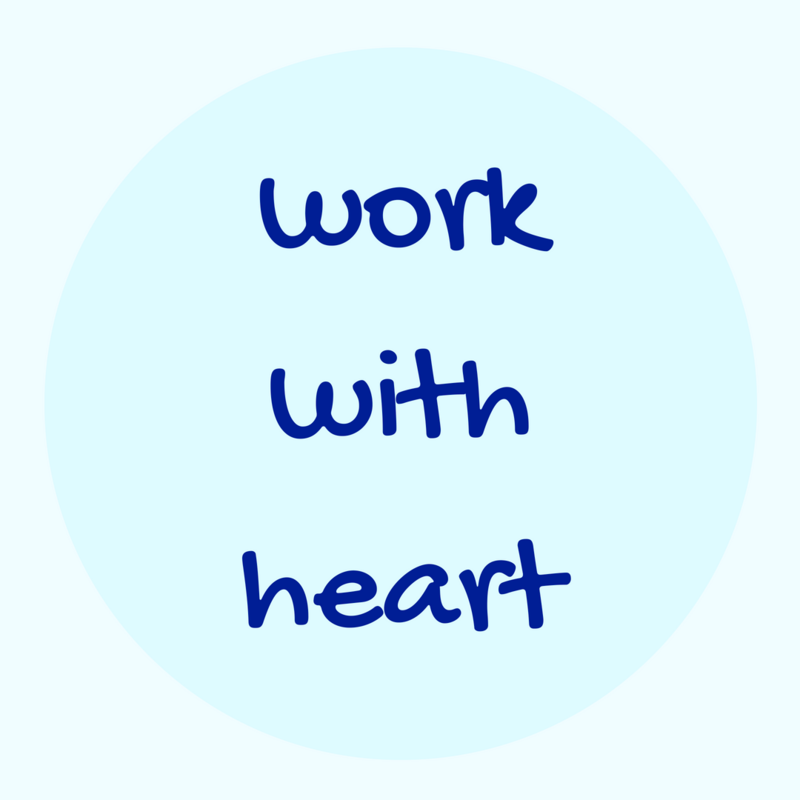 And your work can become more of an expression of your heart, and who you are, and what you’re meant to do on this earth. 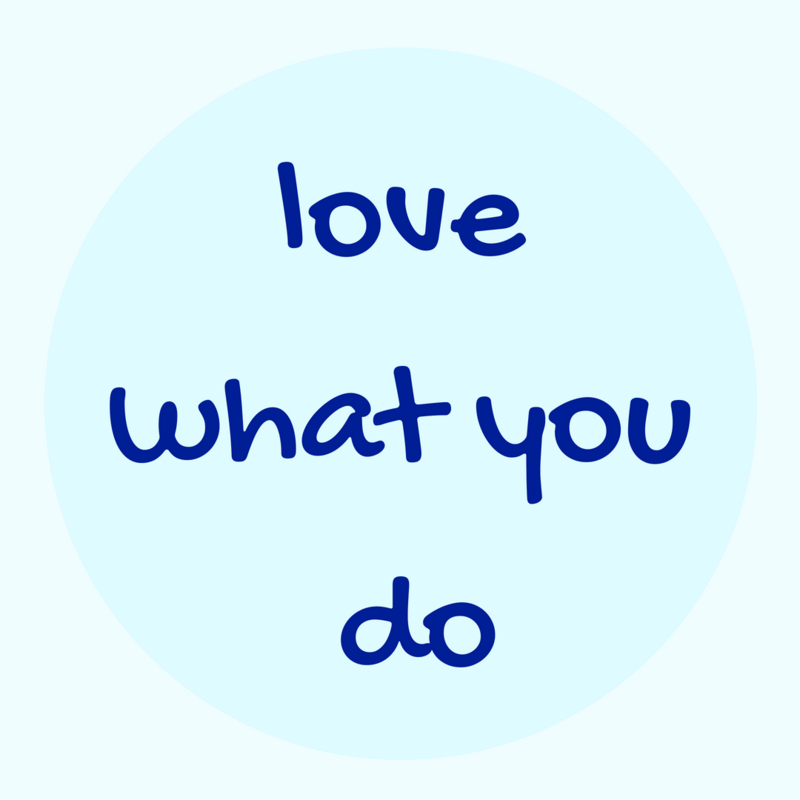 You can love what you do, from the inside out, and feel great even when you’re challenged or tired, because you know it’s the right thing for you. You can feel like yourself, and stop trying to fit into the wrong places. You may not even have to quit your job to find change. 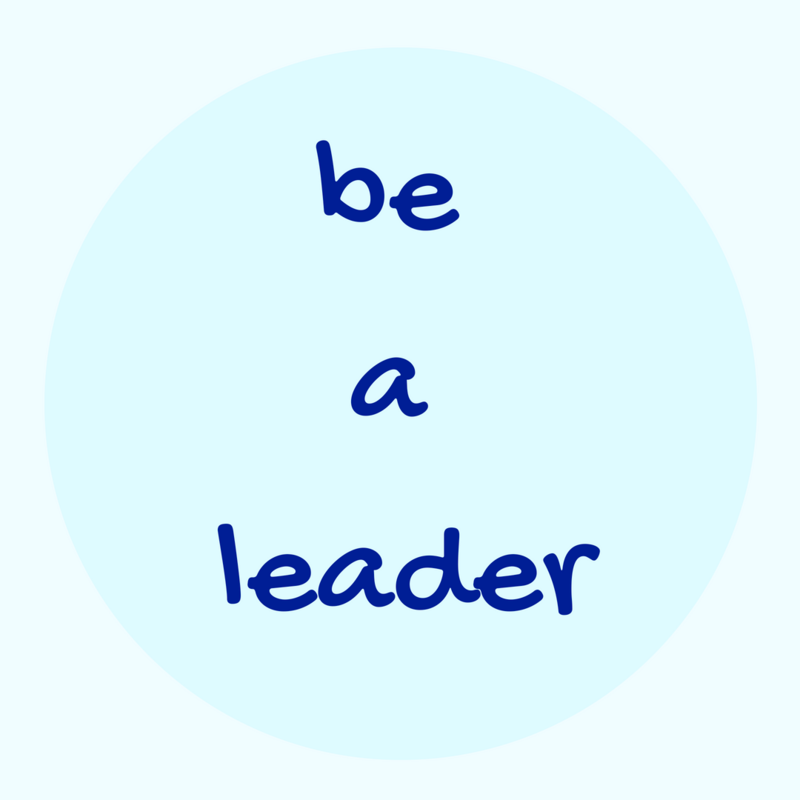 Sometimes what you need is a way to approach your current job with more purpose and bravery. If you're interested in knowing how to make a change when you’re not even sure what the heck you really want, I invite you to download a copy of my book. I’ll teach you the essential tools to break free of fear or indecision and access clarity, vision and confidence, so you can take action. > Discover what’s really keeping you from a happy career, so you can begin to see that what you want is truly possible. > Learn a technique for getting so clear about your future that you can SEE it and FEEL it, giving you the motivation to take next steps. > Discover what you can clarify now, to feel the confidence and conviction to do things that scare you. > See why knowing and owning your value clearly will help you make the positive impact you want to make. > Get my most ninja tip for creating change that you’ll never find in any professional setting. If you're like my clients, you'll find that getting unstuck is easier than you think. Here's to all the good that's in store for you! 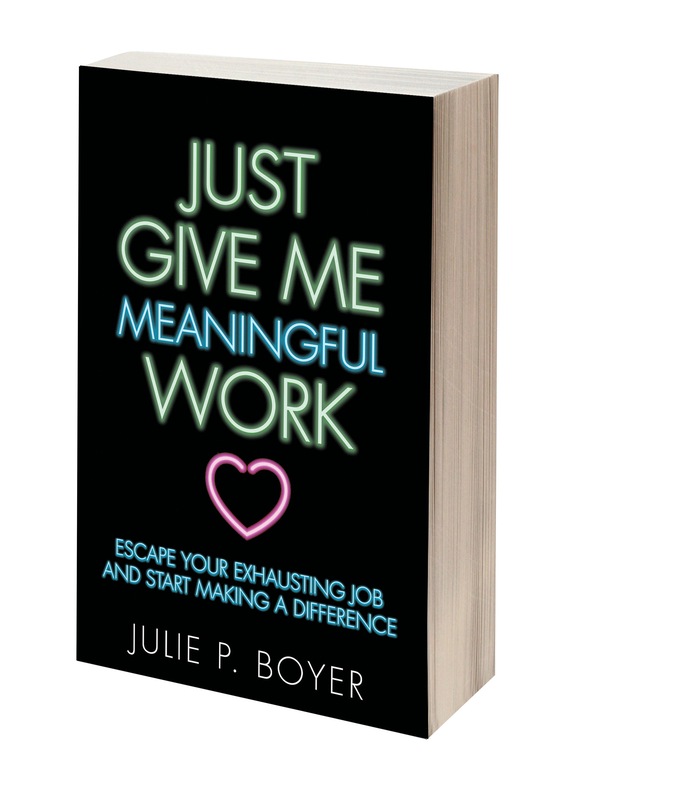 "Just Give Me Meaningful Work is the indispensable guide to getting unstuck and creating a meaningful career. 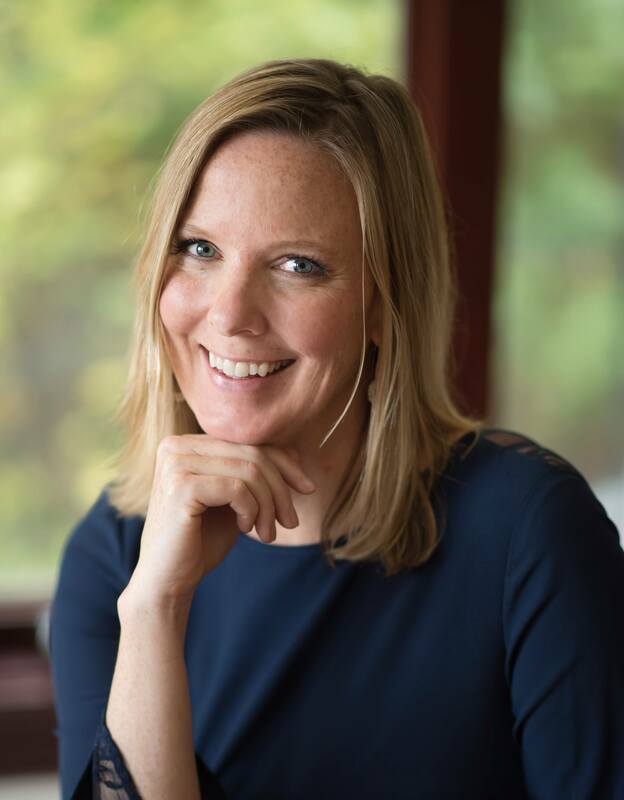 Certified Co-Active Coach Julie Boyer helps readers go from hopelessly stuck in the wrong job to seeing what's stopping them and successfully creating change. Her tools have helped numerous people land their dream job, negotiate a better title at work, and start their own business, even when it first seemed impossible. Just Give Me Meaningful Work reveals how to take current frustrations and use them to reveal true purpose. Readers learn how to stay focused and above the fray, so they can stop the madness of stress and move forward. Boyer's gentle guidance leads to a conviction to get the dream job, not just the one readers think they can get. 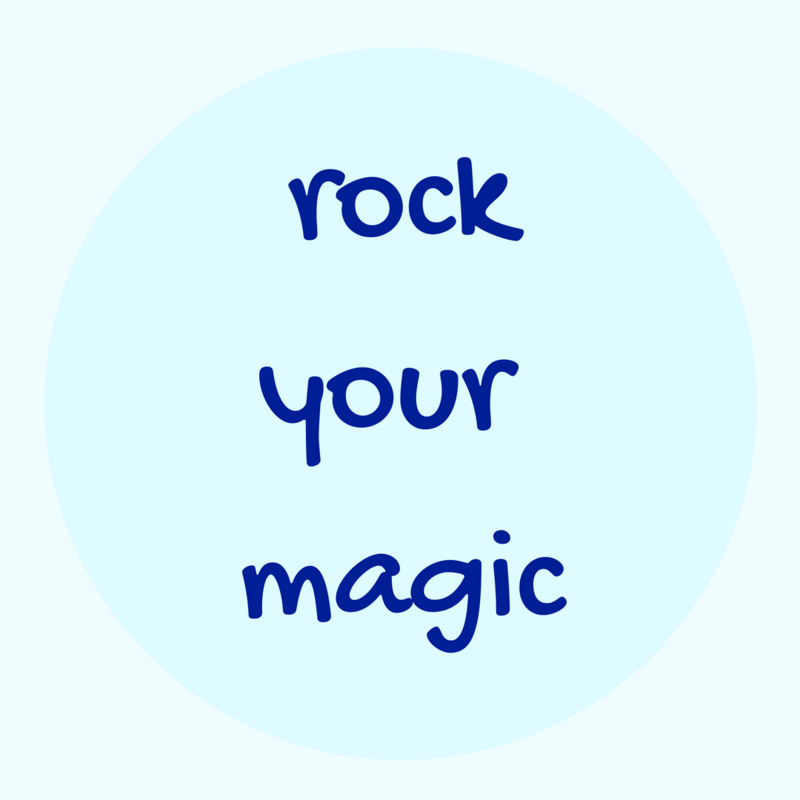 This encouraging roadmap fosters confidence and coaches readers towards getting their energy and optimism back and feeling alive and inspired once again."